The Concerto in G minor, catalogued as RV 531, is the only double concerto for cello that Antonio Vivaldi ever wrote. Though its completion date is still debated, it is probable that he finished it around 1720. 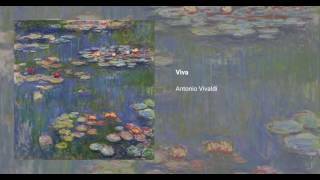 Today it stands out as one of Vivaldi's most popular works.